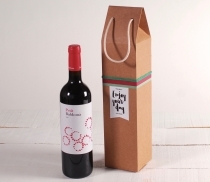 Cardboard box for a bottle in the shape of a bag. 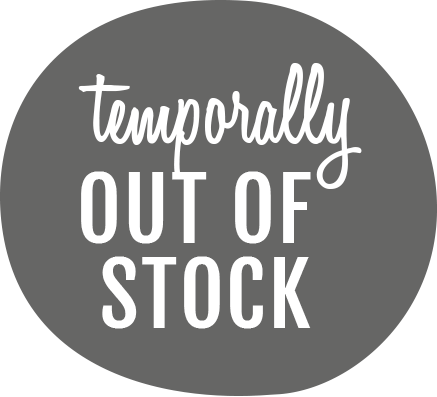 This original box is sturdy and perfect for giving bottles of wine, as a business gift for example. It includes a cord handle so it can be transported easily. To assemble this box a hot glue gun is needed. If you want to use the metallic labels, you should take into account that it’s recommended not to print in light inks on them , because they don’t stand out enough. We recommend you to use hot glue instead of double-faced tape, because is much more resistant. Do we put the glue? 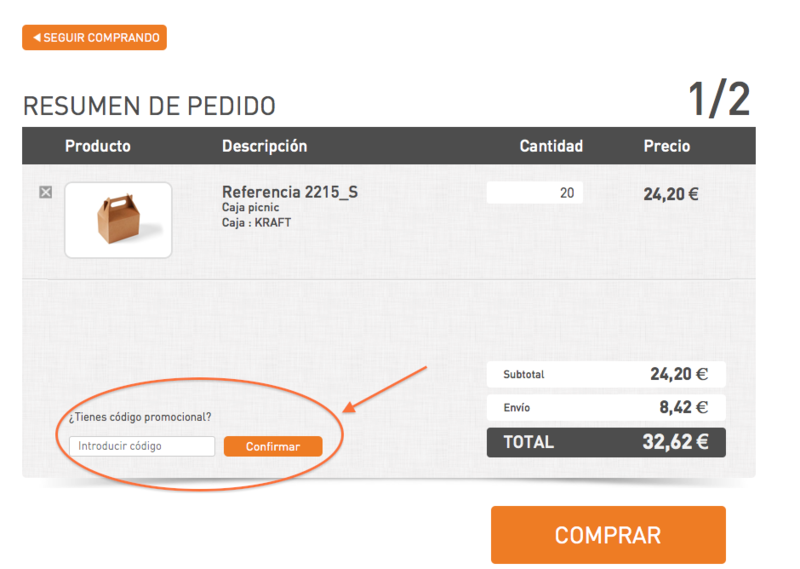 If you select this option, you'll receive your boxes with the glue applied, you just need to fold them! 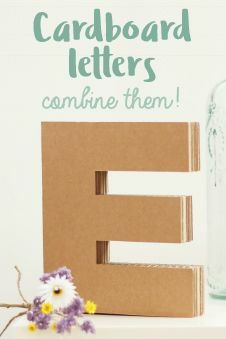 ;) Much easier and faster! The perfect box for giving a bottle of wine or champagne. Incorporates a pretty cord handle for easy transportation. 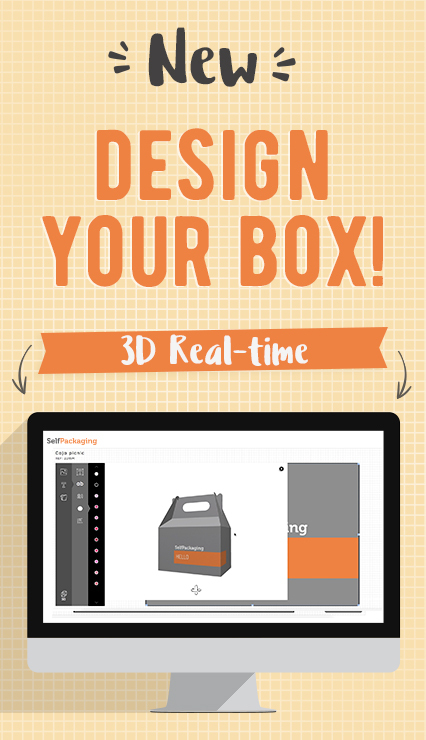 A box perfect for giving business gifts. 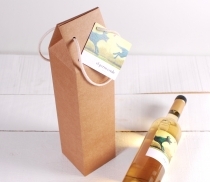 This cardboard box for a bottle in the shape of a card bag is formed by one single part and due to its vertical shape it is suitable for holding bottles. It closes though the original cord handle which also makes it easy to transport. It is resistant and can hold objects of a certain weight. 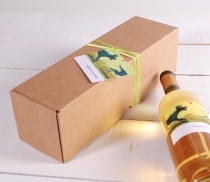 Give a bottle of wine in this elegant gift box. 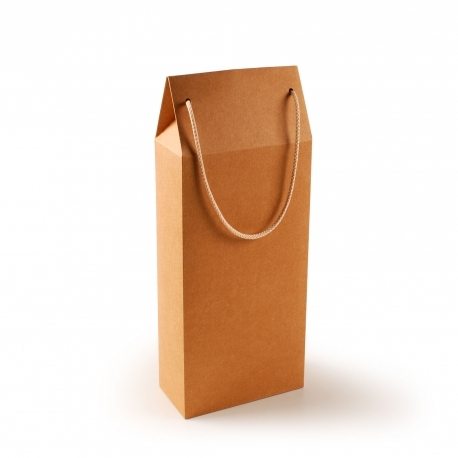 It is in the shape of a bag which makes it the perfect packaging for giving bottles of wine or champagne. 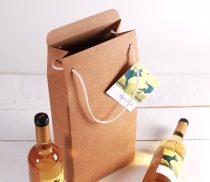 Very useful for business gifts or for wine stores who want gift boxes for their clients. A different way of giving a bottle for any occasion!